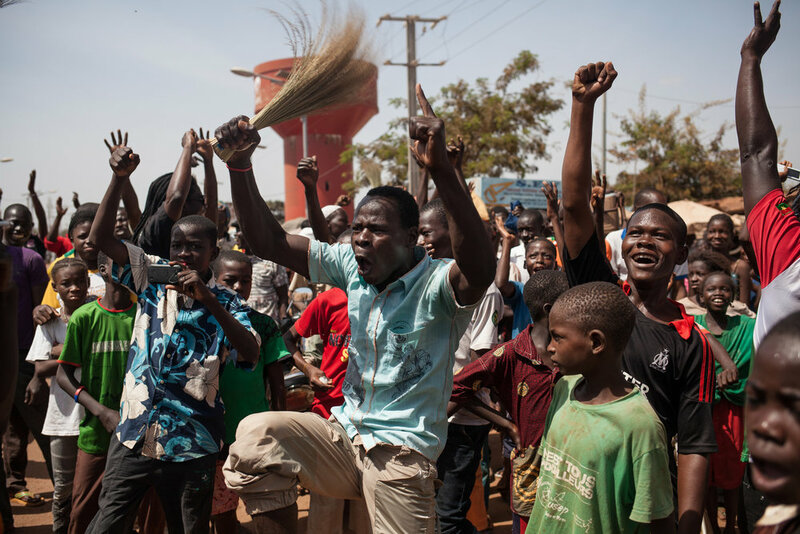 Burkinabè Rising showcases nonviolent creative resistance in Burkina Faso. A small, landlocked country in West Africa, Burkina Faso is home to a vibrant community of artists and engaged citizens, and provides an example of the type of political change that can be achieved when people come together. It is an inspiration, not only to the rest of Africa but also to the rest of the world.